I had to design a Vertical Scrolling news ticker for my client. Initially, I thought it’s hard to figure it out, but thanks to a tutorial ” Create A Vertical Scrolling News Ticker With jQuery and jCarousel Lite”. I learnt from this tutorial along with other and modified the code and made it into something I wanted, hope this would help you too. jCarousel Lite is tiny but powerful plugin and with it you can easily add/tweak/configure News ticker part on your Website. After including jQuery Carousel into you WordPress theme, now need to create style and html code to run image gallery or News on your website. Follow these steps to Create A Vertical Scrolling News Ticker on WordPress With jQuery Carousel. Where visible number must be equal to showposts number, <div id=”latestnews-jcarousellite”> must be same. The “auto:500″ means it will auto-scroll every 500ms. There are a lot of options read the documentation for more information and configuration. From the list bellow you can create image gallery from carousel on WordPress posts from a specified category. 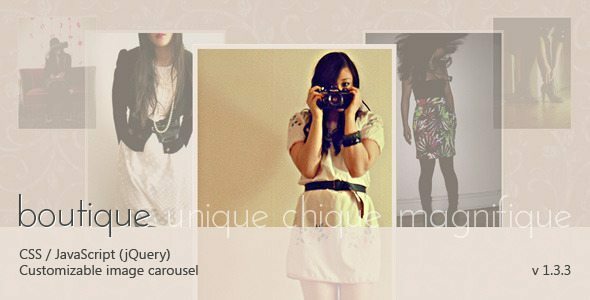 By using these plugins you can create beautiful carousel image gallery for your visitors inspiration. 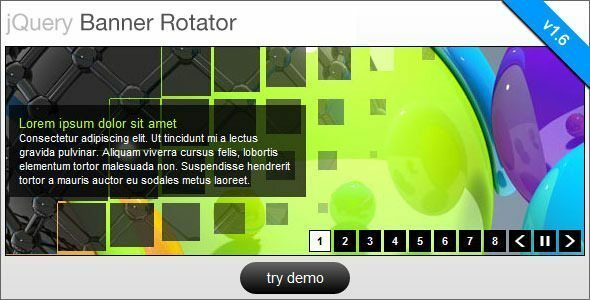 jCarousel Lite is a jQuery plugin that carries you on a carousel ride filled with images and HTML content. jCarousel Lite is not a replacement for jCarousel; rather it is a light-weight (only 2kb) alternative for users whose primary focus is not to build a full-blown image gallery. Agile Carousel is a JQuery plugin that lets you create a carousel with fexible settings. Ability to Disable “First” and “Last” buttons at beginning & end of carousel. Moodular is a jQuery plugin which allows to create carousel/slider very easily. Moodular comes from the contraction of two words : mood & modular. – Modular because this plugin has some modules integrated (controls & effects). It’s modular too, cause you can create your own controls & effects to perform your personal carousel. jQuery carousel plugin where small image thumbnails allow users to jump over to other images. Works in FF3, IE7, Opera, and Safari. 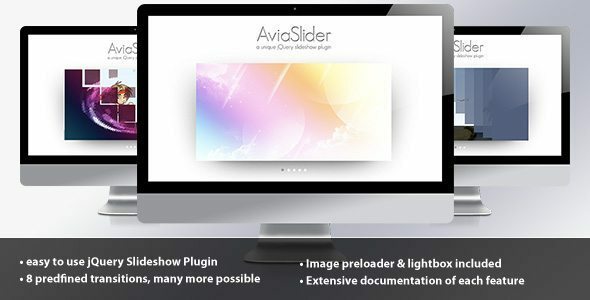 Great looking plugin with various types of use. There are huge list for inspiration and I will complie it in my next post along with pre-made WordPress themes with jQuery gallery. Subscribe to wparena’s email for update.